Riley Brothers provides turnkey solutions for all underground electric needs. 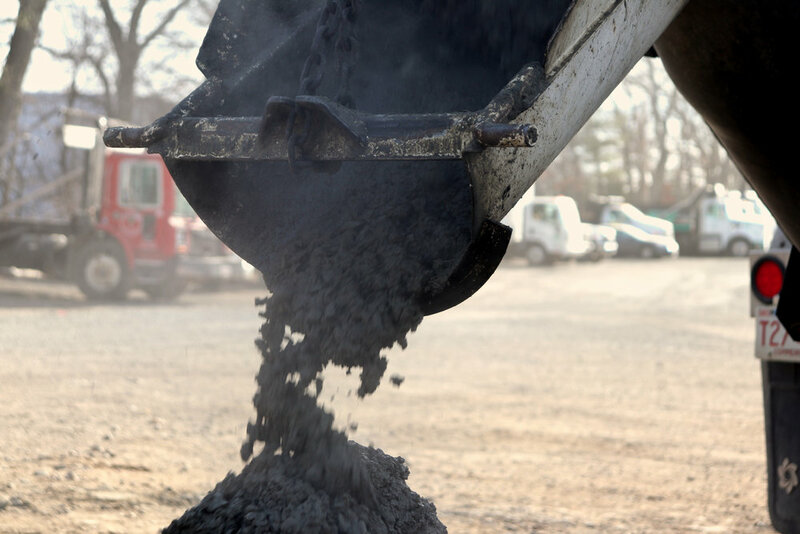 For example, our services include excavation, duct and manhole placement, concrete and flow fill supply and installation, gravel, and paving. We install electric services to new developments and reconstruct existing systems including new conduit, precast, build-in-place manholes, and manhole reconstruction. Riley Brothers can handle all underground electric project needs with speed, safety, and superior quality.